While Kindles and handheld devices are a convenient way to read on-the-go, nothing beats the feeling of browsing through a bookstore and chancing upon a hidden gem. The addictive smell of ink and paper, accompanied by the action of leafing through each page, helps create the sensory experience of bringing a story to life. 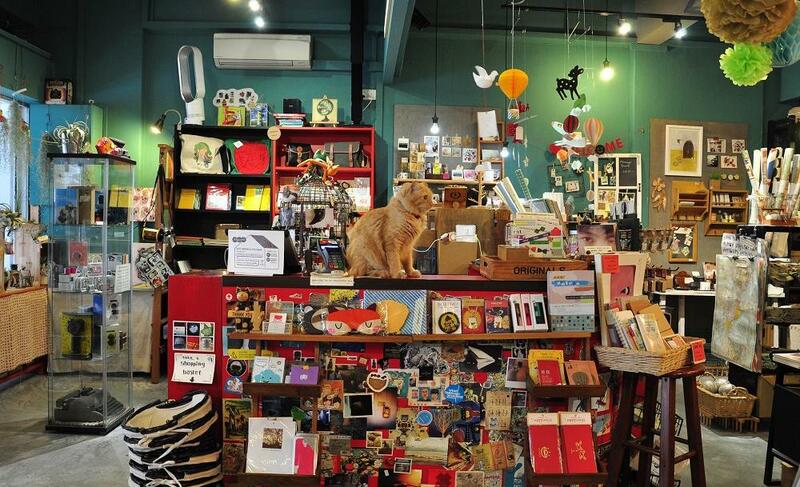 Though technology may replace print in the years to come, those who remain adamant bibliophiles can check out this list of 17 best indie bookstores in Singapore for new reads. 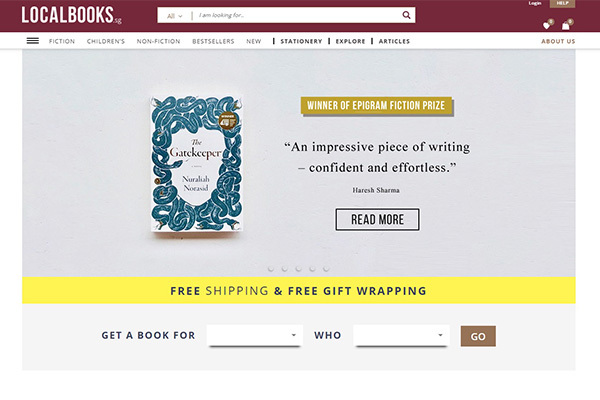 Founded in 2005, Books Actually specialises in Fiction and Literature. 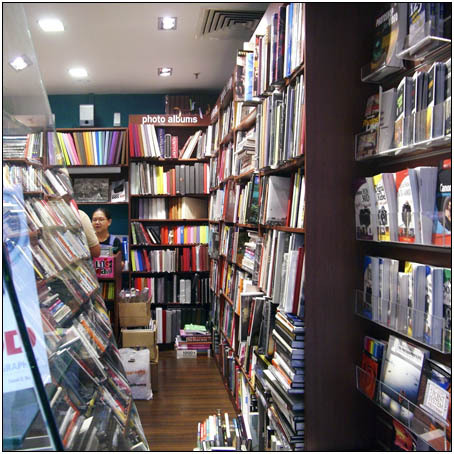 Alongside classics by F. Scott Fitzgerald and Virginia Woolf, they stock the largest collection of Singapore literary publications. When browsing along the aisles, do say ‘hi’ to the shop cats, Cake, Pico and Lemon. 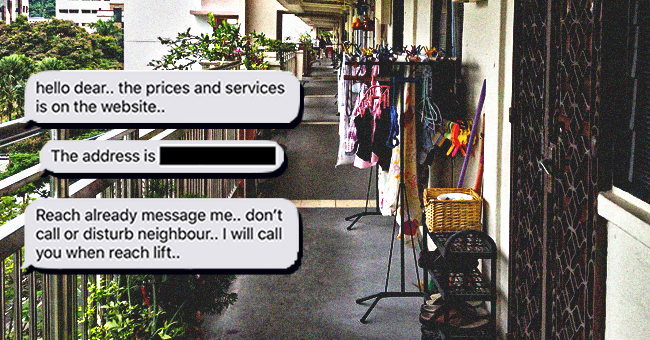 Independent bookseller Littered With Books is housed in a shophouse. There’s a curation of literary, non-fiction, crime, thrillers, sci-fi, fantasy books, travel narratives and award-winning children’s books. Apart from knick-knacks by local designers, Cat Socrates carries lifestyle, craft, illustration and home decor books/magazines. 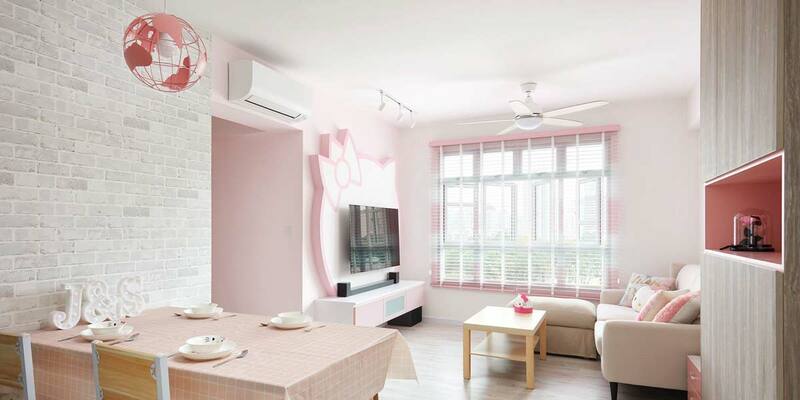 In its two outlets, you’ll find books from local publishing houses, kitchenware and furniture, fabrics, sewing accessories, plants, fashion accessories, vintage memorabilia and even homemade jams. 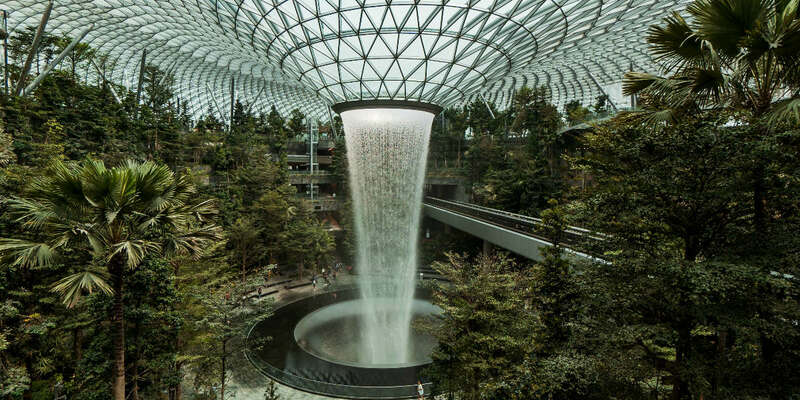 As the leading book distributor in Singapore with over 30,000 books, Select Books touts itself as the shop for the ‘widest selection of books about Asia’. 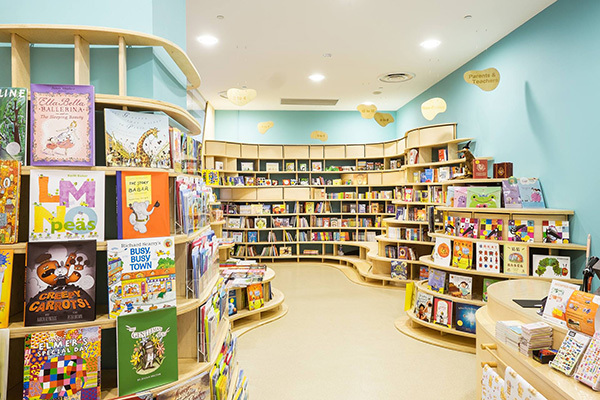 Having moved to a larger space which has an in-store cafe, Select Books plan to hold regular book-related events to engage a younger generation of readers. Most design students in Singapore would’ve popped by Basheer Graphics after buying materials or printing posters at Bras Basah. Apart from international indie magazines, you’ll find books about architecture, interior design, landscape design, graphic design, animation, product design, fashion design, arts and craft, typography, and photography. A haven for shutterbugs, Riceball Photography Bookstore offers the widest selection of photography books in Singapore, as well as camera straps and bags. They cater not only to absolute beginners but professional photographers too. Gohd Books houses rare edition collectibles across the genres of literature, philosophy, science, history, politics, religion and spirituality, the classics, art and design. Their collection includes vintage paperbacks, leather-bound antique books and 19th- and 18th-century editions. They’re also the only shop in Singapore which offers classes on how to read in Greek, Latin and Sanskrit. Wardah Books specialises in Sufism. They sell books on Islamic philosophy, art and architecture, history, picture books for children and translations of the Quran. Available mostly in English, the books are great for not only Muslim readers but also those who want to find out more about Islam as well. 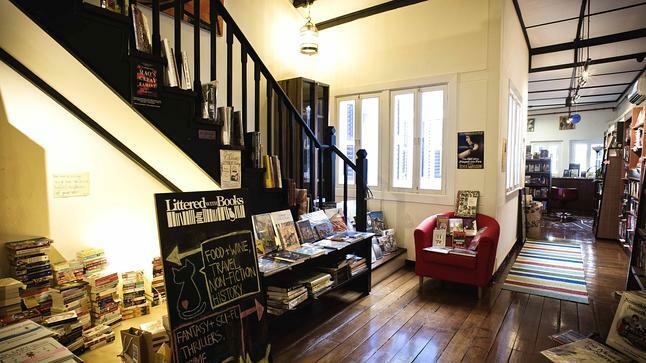 For books, coffee and tea-time snacks, head to Grassroots Book Room—there’s an attached cafe and coffee shop! 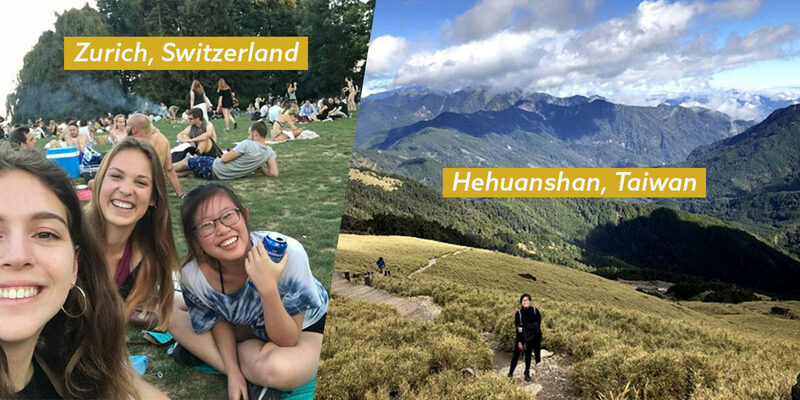 Here, you’ll find translated Western classics pertaining to art, film, drama and literature, modern Chinese literature, and world history. Occasionally, they conduct reading sessions, film and theatre discussions, live music shows and exhibitions. 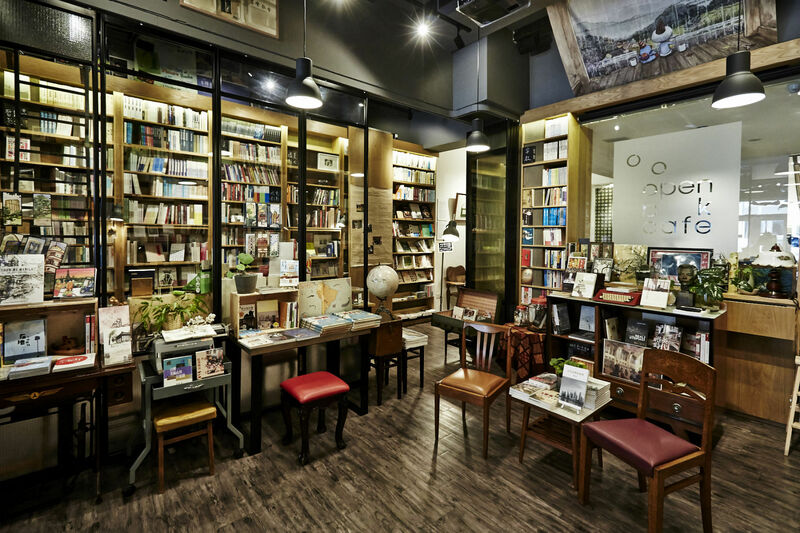 Stocking literary works in the categories of fiction, poetry, history and social critiques, City Book Room was established with the aim to spread knowledge and sustain the development of the Chinese culture. 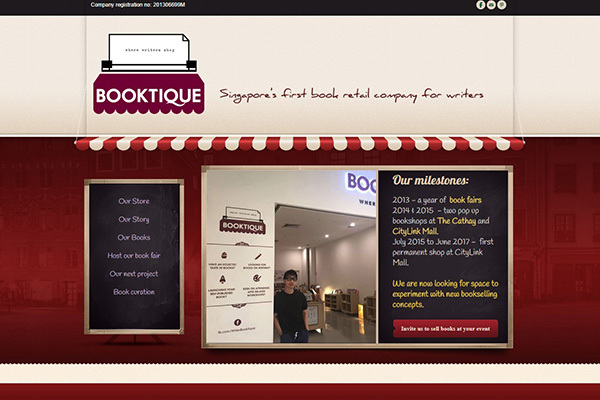 Booktique Where Writers Shop, better known as Booktique, was founded by a freelance writer for aspiring writers. 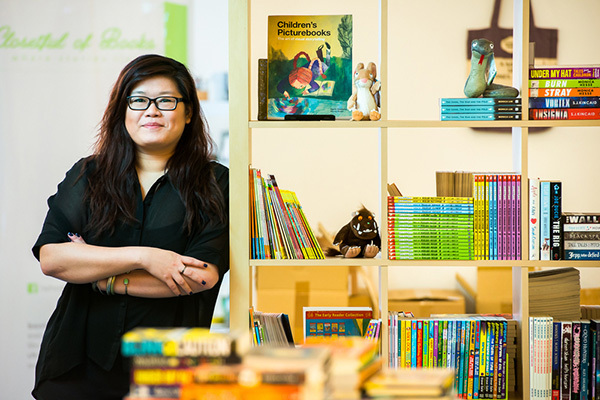 After completing its lease at CityLink Mall, Booktique no longer has a permanent shop. However, you can still purchase books from its online store. 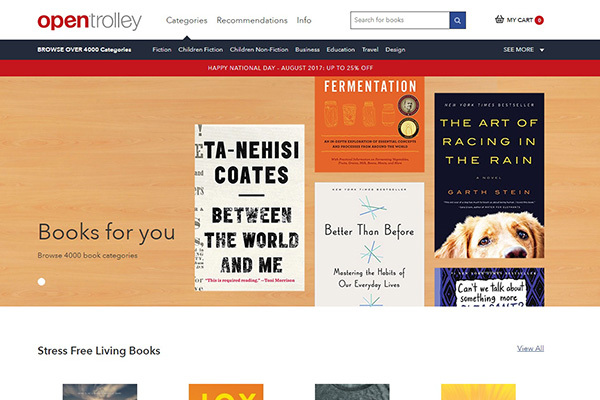 OpenTrolley Bookstore is an online bookstore based in Singapore, Indonesia and Malaysia. With over 10 million books which can be shipped to your doorstep, OpenTrolley Bookstore is the Singaporean alternative to Amazon books. 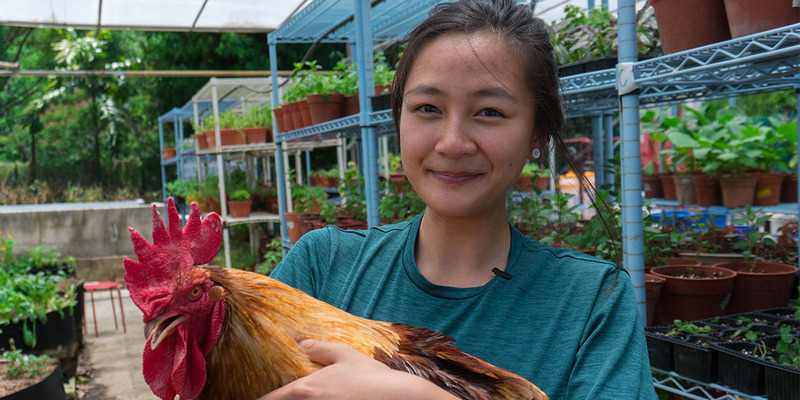 Aiming to ‘bring stories from home to every Singaporean’, Local Books has a wide range of books on literary fiction, recipe books, graphic novels and plays and poetry published by local authors. The site also offers free local delivery and gift-wrapping. With her partner, Kelvin, Denise (pictured above) started Closetful of Books to provide children with a variety of reading materials. They also visit schools with a curation of quality picture books, novels and nonfiction titles for book fairs and offer library consultancy services. 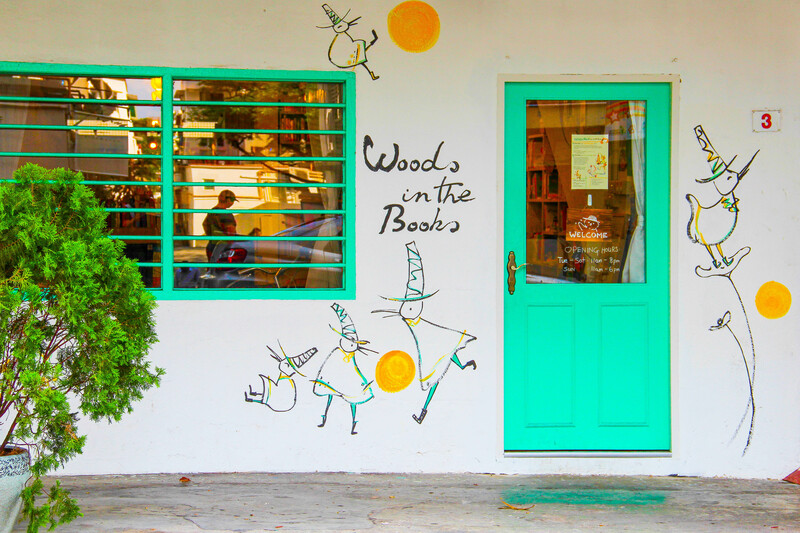 Woods In The Books is an independent store for picture books at Tiong Bahru. Here, they handpick cult favourites to enchant young readers and the young-at-heart. Affiliated to Woods In The Books, Books Ahoy! offers chapter and picture books in fiction and nonfiction. Browse their selection and be enchanted by fantasy novels and stories that delve into the inner landscape of the heart. My Imagination Kingdom started off as an online store before they opened their first physical outlet in 2014. You’ll find children’s books curated from all around the world to spark your little one’s passion for reading. 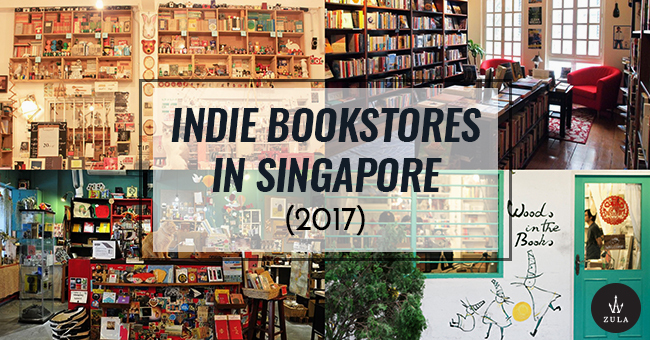 With such a large variety of books available at these indie bookstores, you’re sure to find a great book you’d like to read!